Officials marked the end of the mission at state corrections facilities during a ceremony Tuesday at the National Guard's headquarters in Charleston. Gov. Jim Justice declared a state of emergency in late December over jail short-staffing. His executive order authorized the use of the National Guard to help out until legislative and operational solutions could be developed and implemented. In a news release, the Department of Military Affairs and Public Safety said 106 Army National Guard and three Air National Guard members assisted at 18 prisons, regional jails and juvenile facilities between Feb. 8 and July 31. The Guard members performed administrative duties to enable corrections officers to directly supervise inmates or juvenile residents. Those duties included conducting perimeter security checks and staffing towers and other monitoring stations. "The West Virginia National Guard applied the same principle to working the corrections mission as we would to responding to a state emergency," said National Guard Adjutant General James Hoyer. "We provided critical work in a support role to the leading agency so that they could ensure public safety continued to be upheld while the appropriate civil authorities addressed a long-term solution." The Guard members provided relief for corrections staff who had worked mandatory overtime and back-to-back shifts due to vacancies. Assistant Corrections Commissioner David Farmer said one officer missed his child's first three birthdays. The staffing help enable the officer to schedule the fourth birthday off. Officials had cited low pay as one of the main reasons for the staffing shortage. A pay increase for corrections facility staff that took effect July 1 is aimed at recruiting new hires and improving staffing levels. The statement said at least five Guard members have since been hired as full-time corrections staff. Separate legislation consolidated the Division of Corrections, Regional Jail Authority and Division of Juvenile Services into one new agency, the Division of Corrections and Rehabilitation. 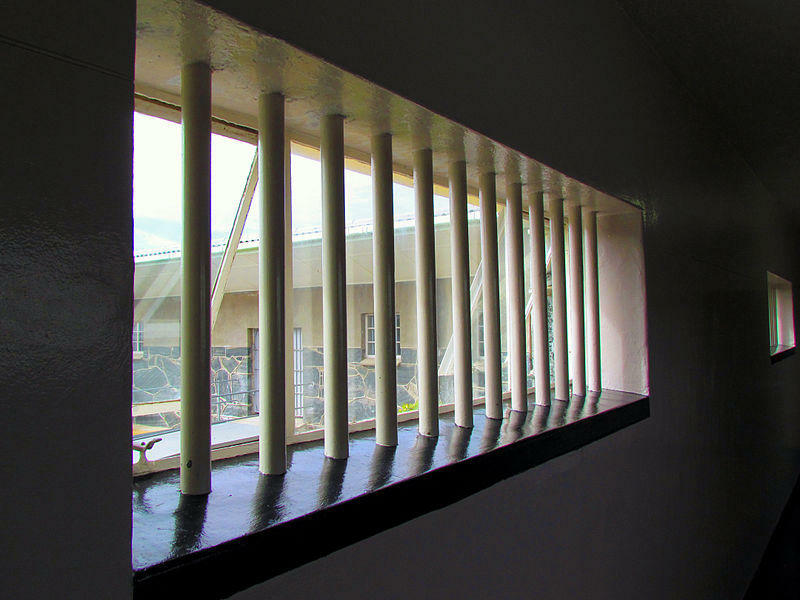 The state fire marshal's office continues to provide support to correctional facilities in response to the executive order, which came after a Legislative Oversight Committee report last October found all 10 of the state's regional jails held more inmates than they were designed to, and a combined total of more than 300 staffing vacancies existed at the facilities.